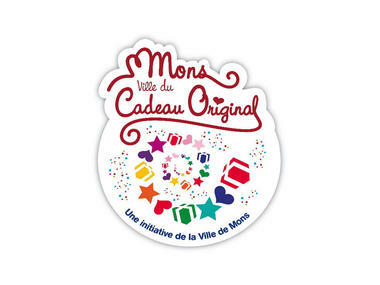 The Hotel Store has the "Mons, ville du Cadeau Original" ["Mons, the Original Gift city"] label. 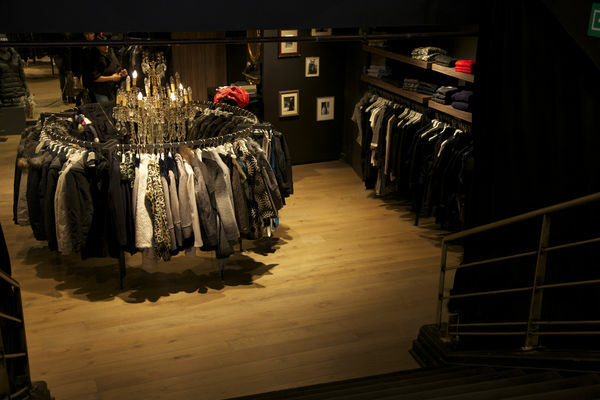 HOTEL is a store selling multi-brand fashion garments for men and women. 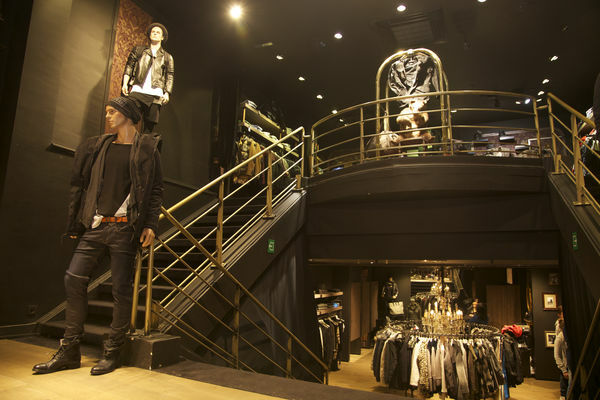 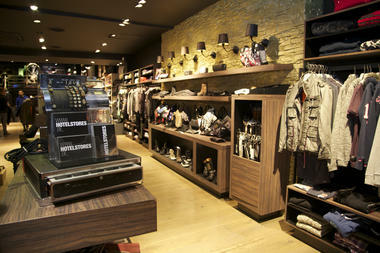 As well as clothes, you will find shoes and accessories here. 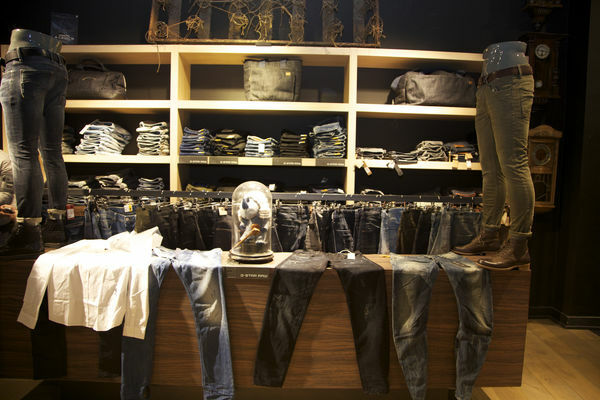 If you are looking for the latest brands, this store is made for you! 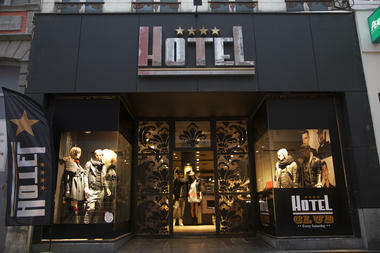 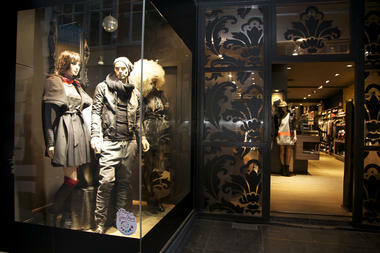 You will be spoilt for choice from many major brands such as Desigual, Guess, Diesel, Superdry, G-Star, Twinset or Redskins! Passionate sellers. 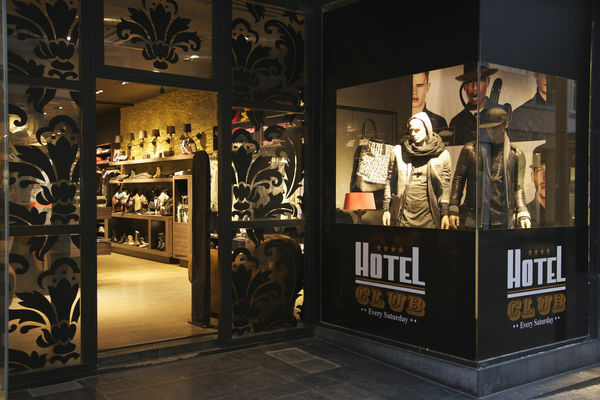 The Hotel Store sales personnel, who are all passionate about fashion, will welcome you within contemporary surroundings and are here to help you with any information. 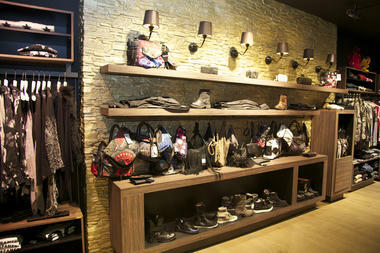 Please do not hesitate to ask them for advice, whether for a radical change of look, or simply for accessory ideas. An on-line catalogue. Looking for inspiration? Then think about browsing the HOTEL website where the on-line catalogue is regularly updated.